Do you need an expert babysitter, our babysitting care in Charlotte, North Carolina is the first choice for your children, need a date night or a weekend sitter? Then you need a professional, pre-screened babysitter you can trust. 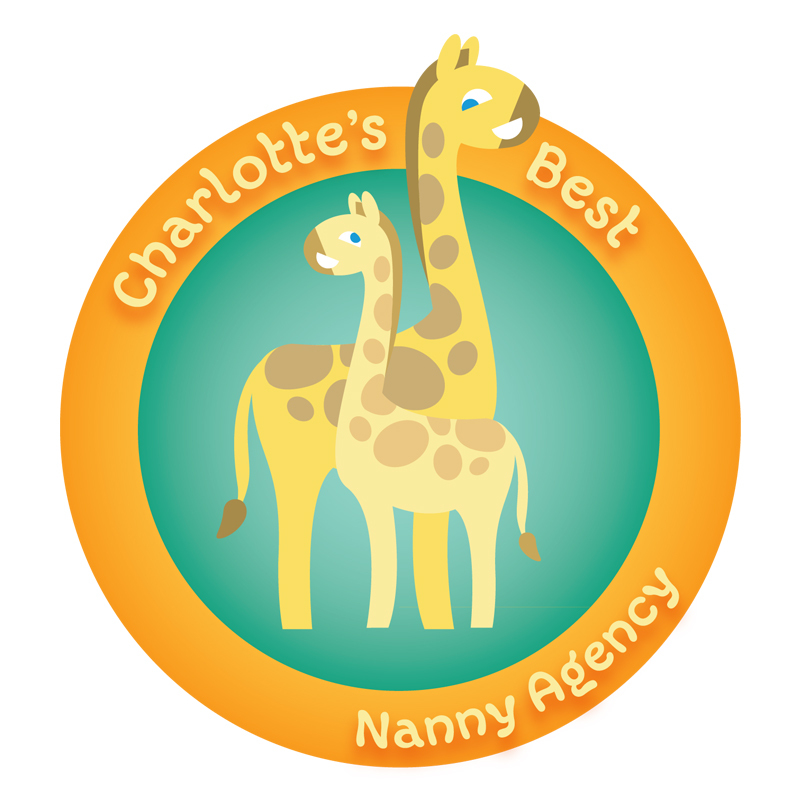 Charlotte’s Best Nanny Agency offers professional babysitting placements at a reasonable cost to you. After you pay the annual 200.00 registration fee. All you would pay the agency is the placement fee. Babysitting Placement fees are charged at 25.00 per day for a pre-screened babysitter, (placement fee paid to the Agency). The total placement fee will be invoiced to you and due before the sitter arrives. Once sitter arrives you are responsible for paying them hourly after that. For a FREE consultation call us at 980-292-1045. We will be happy to discuss your babysitting needs. The Family will pick a Babysitter of their choosing, and then we will schedule the days and times that the Babysitter will be needed, and invoice the family accordingly. Apply or call us today to book your sitter. What ages are your children? What do your children like to do during the day or evening if they have a babysitter that cares for them? Are there any special needs we need to be aware of? Are the children potty trained or in diapers? What hourly rate would you pay your babysitter? Our professional sitters make $15.00 - $17.00 per hour.